With 32-to 42-inch deck options, no other model in its class measures up to the ZT. With size, power, and performance you can tackle the largest jobs without skipping a beat. When there's work to be done, depend on a century of Gravely experience. Click on the picture for more details about this series. Cut any acreage down to size with professional grade quality of the ZT XL. With finely tuned cutting precision and power, you'll do more with the ZT XL. Click on the picture for more details about this series. 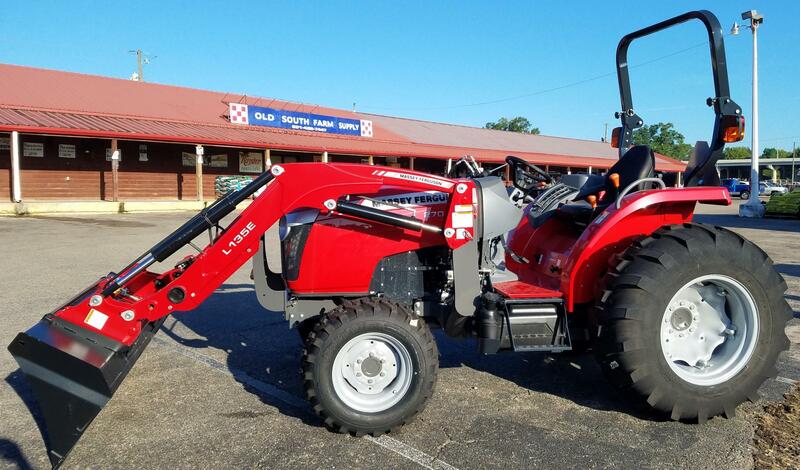 The ZT HD Gravely elevates expectations of style, comfort, speed, and precision. 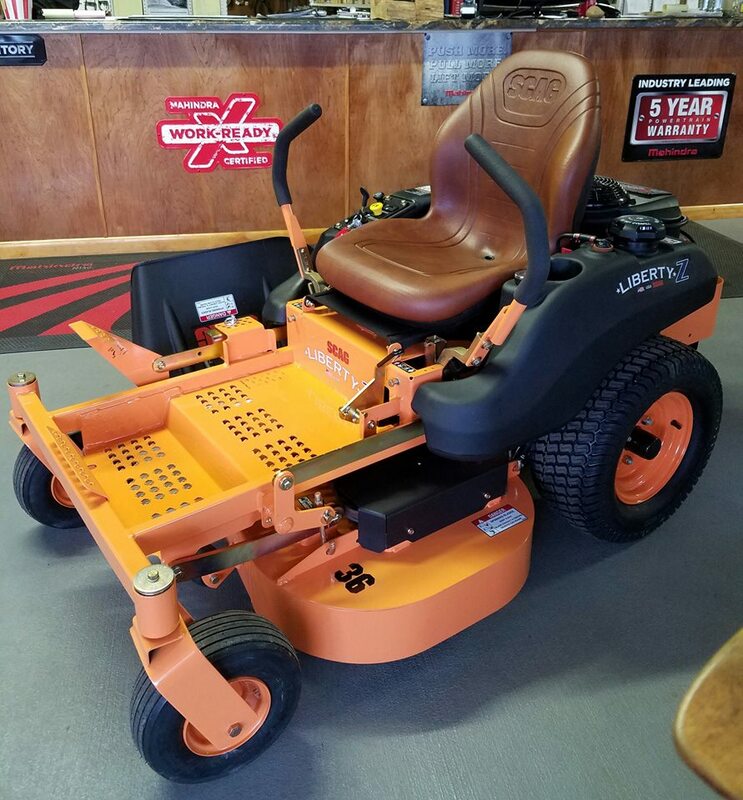 A #1 Selling Machine in its class and built to commercial standards for power & durability, the only thing that makes this a residential mower is that it lives at your house. Click on the picture for more details about this series. 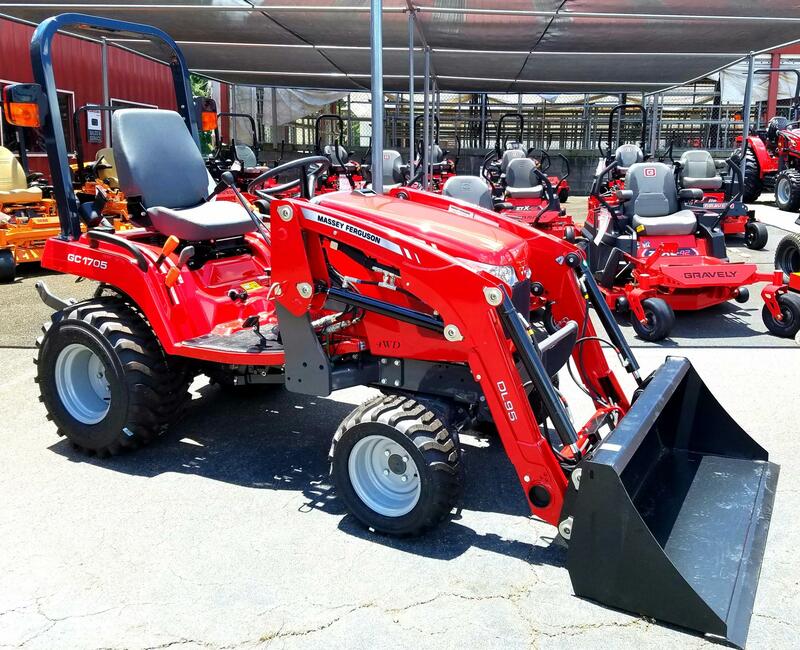 The Gravely Pro-Turn remains the first name in business, using industry insight to provide professionals with the commercial performance required to get the job done right. Click on the picture for more details about this series. Every inch is of value on the Pro-Turn 100. 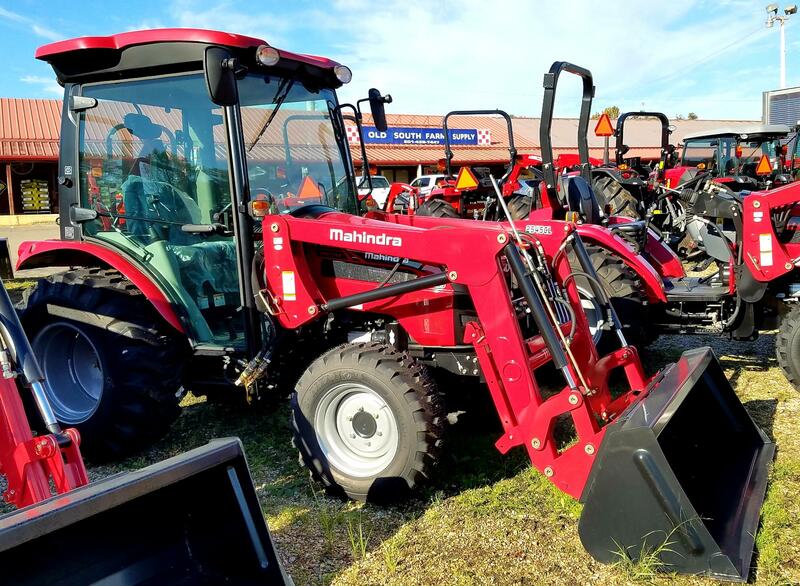 Packed with Gravely time-tested features, this hard-working mower stands up to your toughest jobs. Click on the picture for more details about this series. 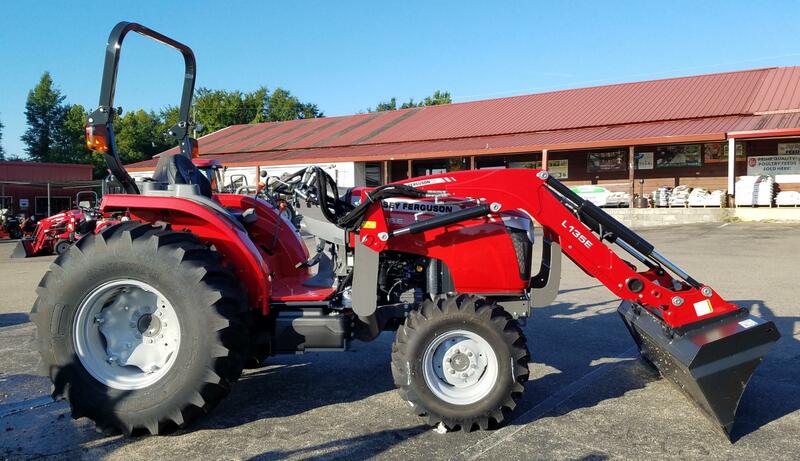 Smart design and durability are packed into the Pro-Turn 200. Nimble and comfortable, the 200 delivers performance season after season. Click on the picture for more details about this series. The Pro-Turn 400 delivers. 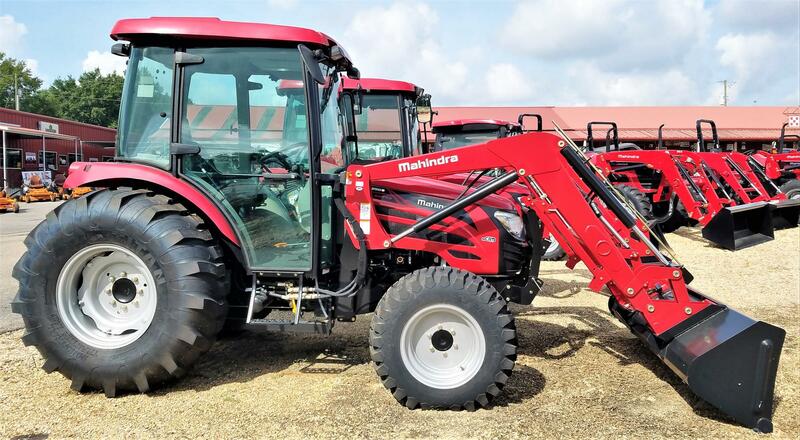 With a stronger frame, smarter controls, and smoother ride, the Pro-Turn 400 out-works, out-performs, outlasts competition. Click on the picture for more details about this series. The ZT X combines zero-turn efficiency with legendary Gravely performance. 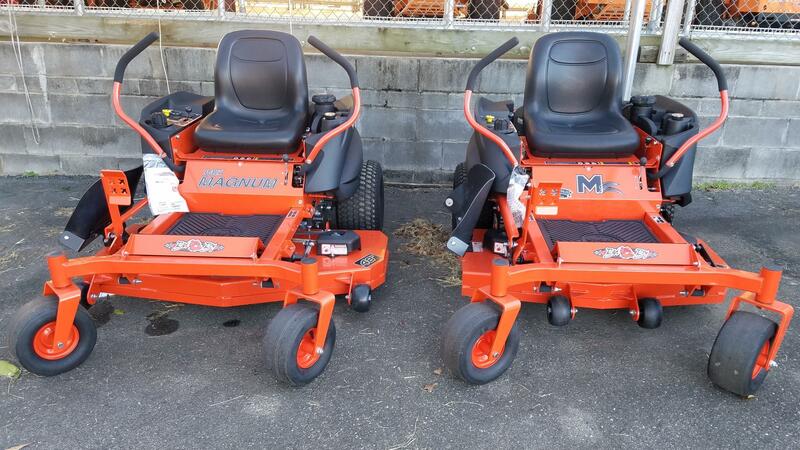 Fully welded tubular frames, intuitive deck systems, and all-day comfort bring commercial grade precision to any yard. Click on the picture for more details about this series.